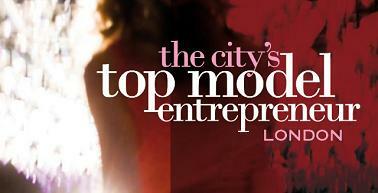 Sponsorship for The City's Top Model Entrepreneur is currently available. We have a range of sponsorship packages that have been carefully tailored to meet the needs of our sponsors and partners and will be promoted through extensive press campaigns to ensure maximum profile. Align your company with this unique opportunity that not only excites and engages people at local and national levels but ensures your brand stands out and gains valuable visibility, profile and status. If you are looking to increase your company's media profile then contact us now and our sponsorship director will discuss the benefits of our substantial national media campaigns. Sponsorship costs are available on request. Interested parties should email sponsors@citytopmodel.com for further information. The City Magazine, Canary Wharf Magazine, Vicinitee Magazine, Fashion TV and much more. The competition where "Britain’s Next Top Model"